Home / Ashesi graduate is building a high-growth fashion business / News / stitch by stitch!!! 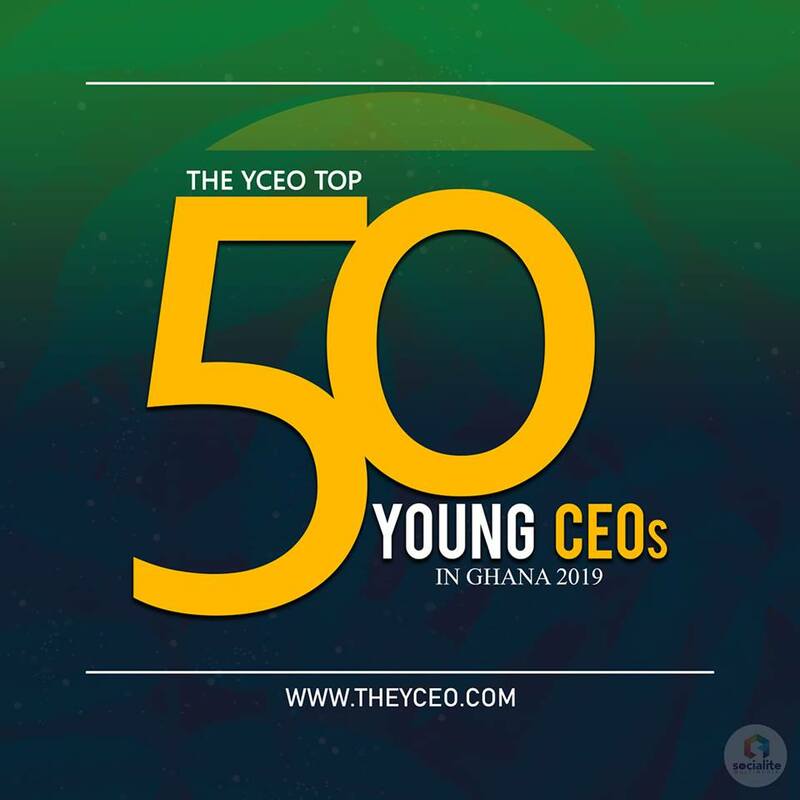 / THE YCEO: Ashesi graduate is building a high-growth fashion business, stitch by stitch!!! THE YCEO: Ashesi graduate is building a high-growth fashion business, stitch by stitch!!! 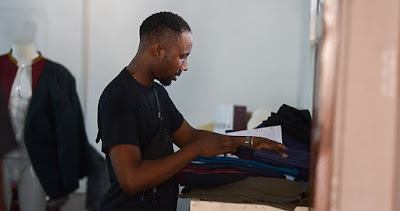 Ashesi graduate is building a high-growth fashion business, stitch by stitch!!! 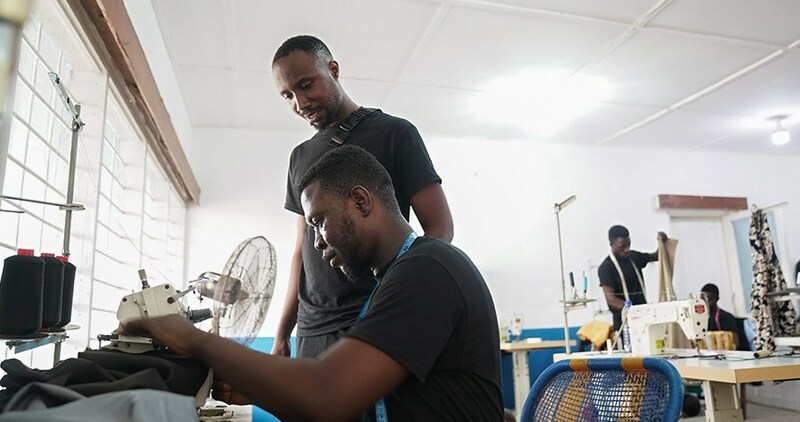 Ashesi graduate is building a high-growth fashion business News stitch by stitch!! !